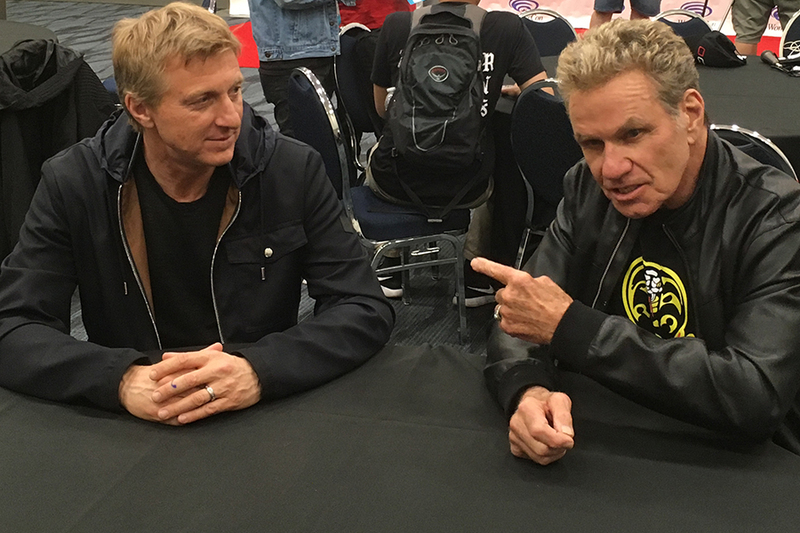 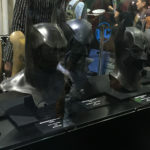 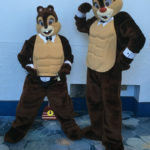 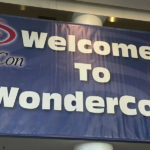 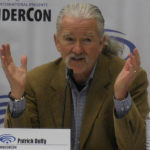 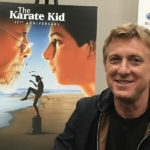 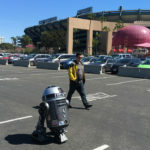 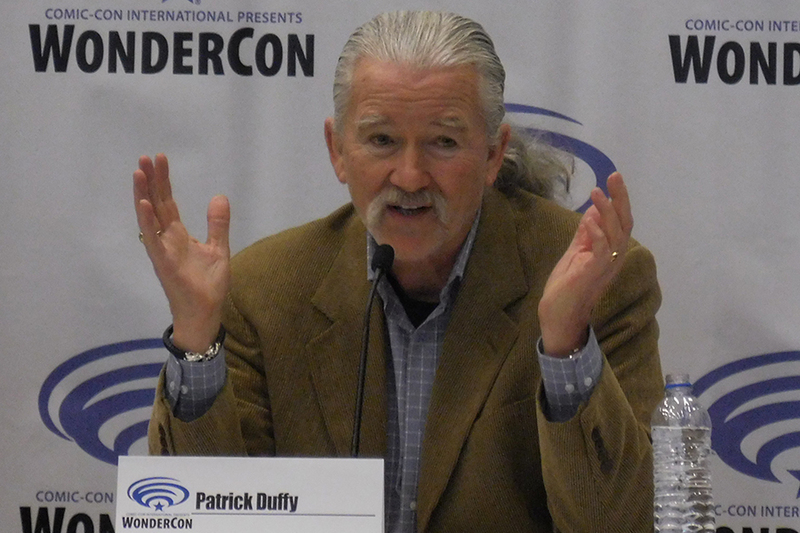 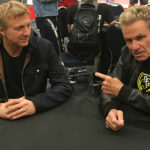 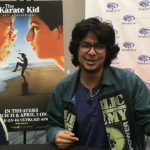 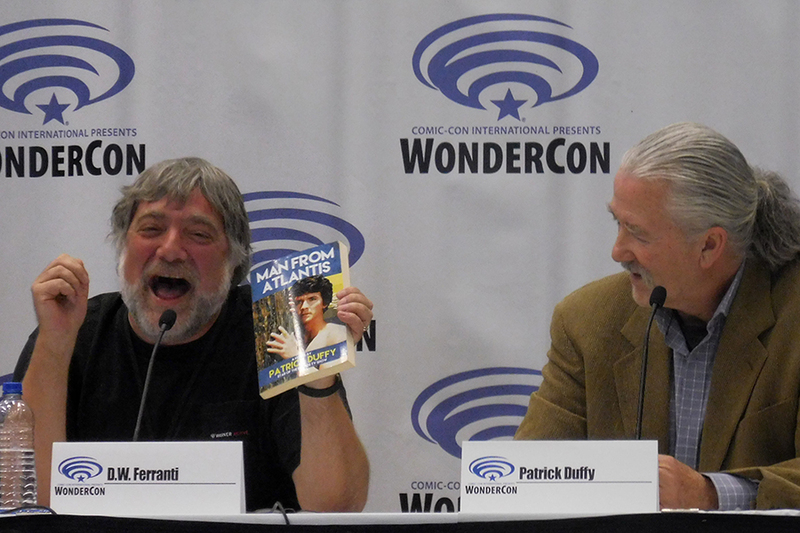 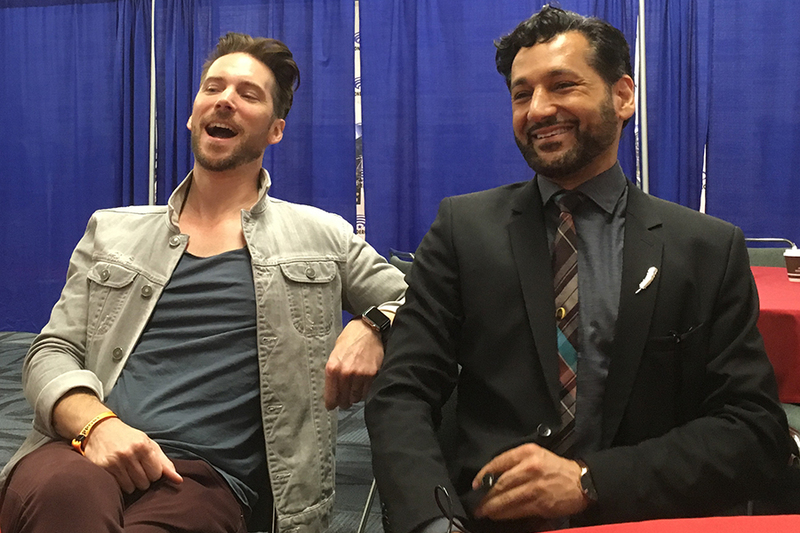 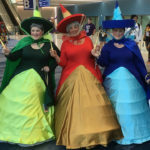 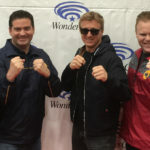 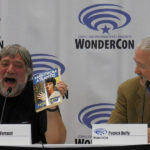 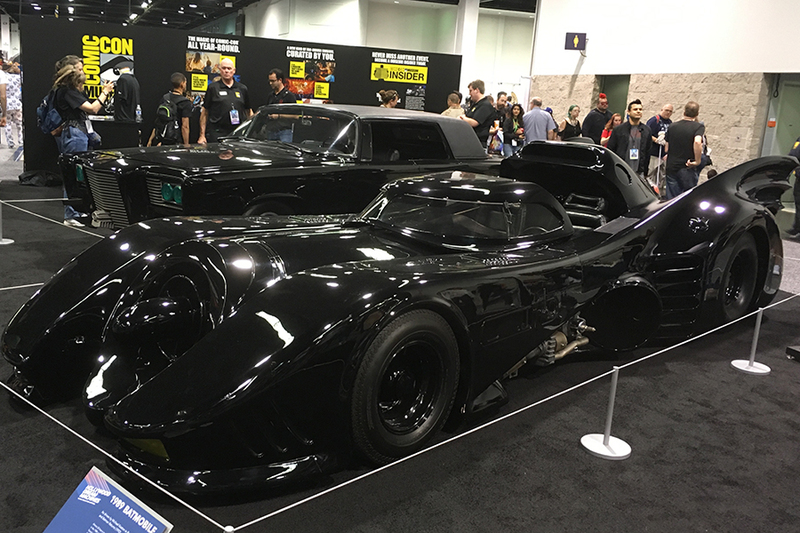 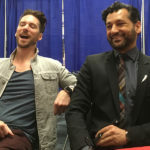 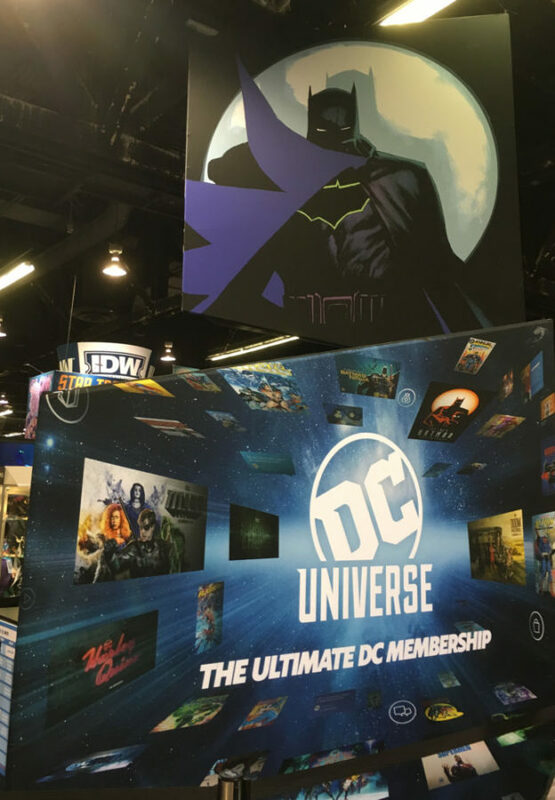 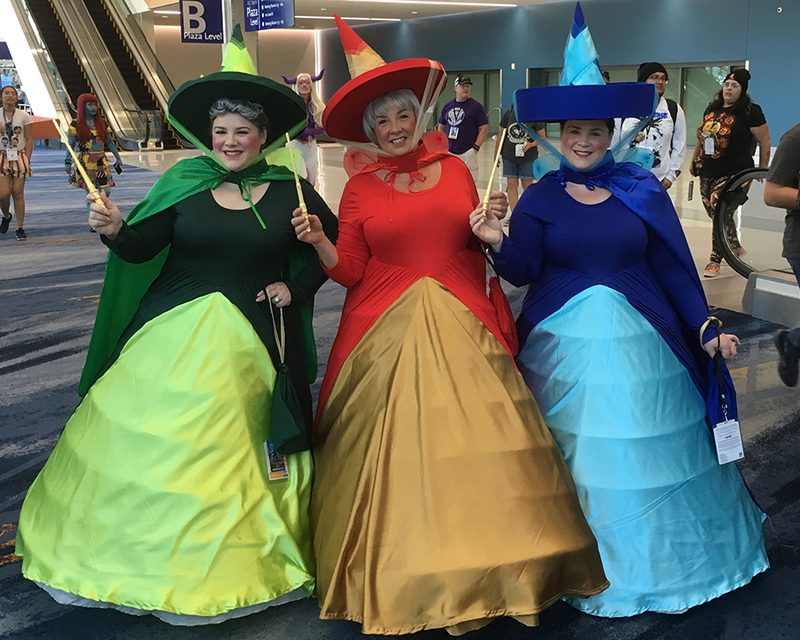 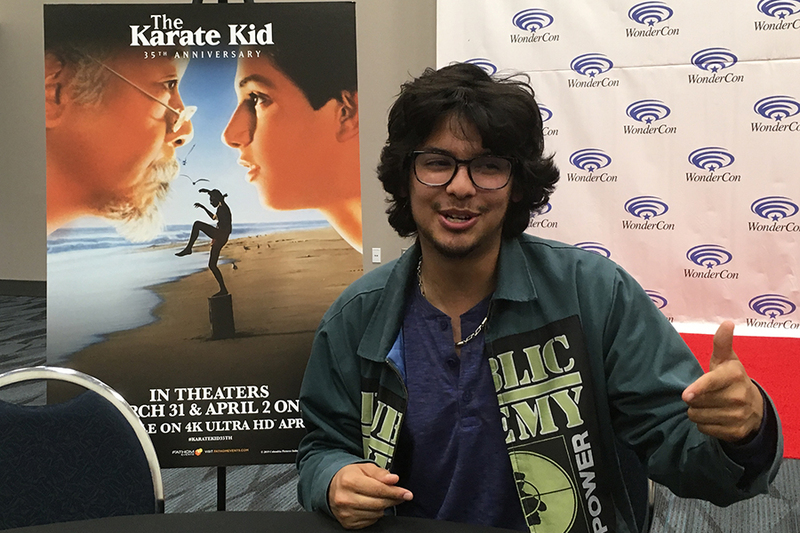 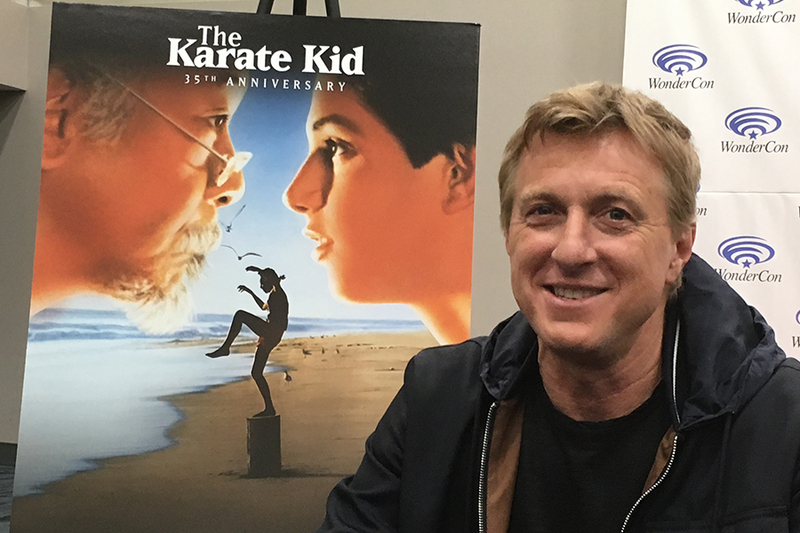 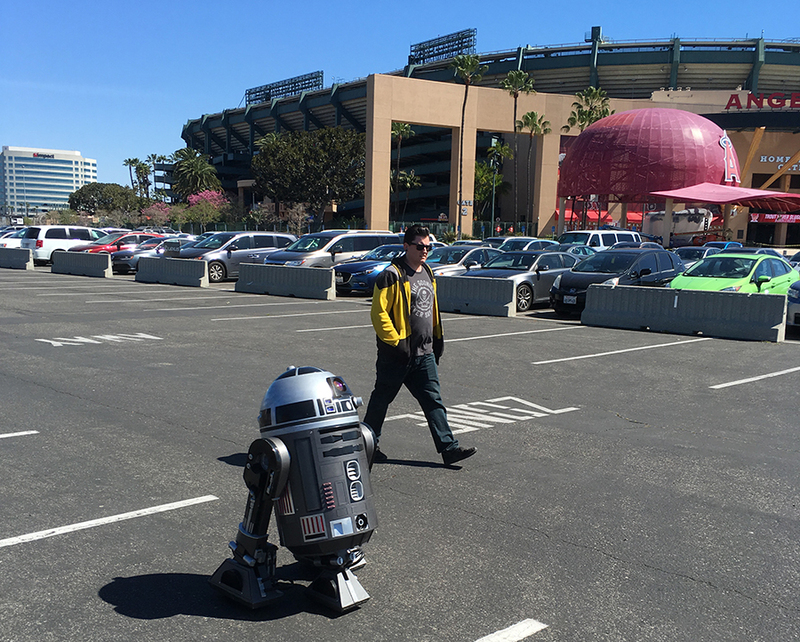 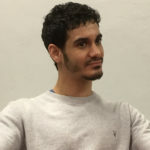 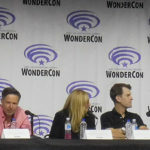 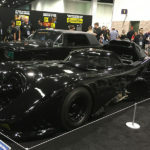 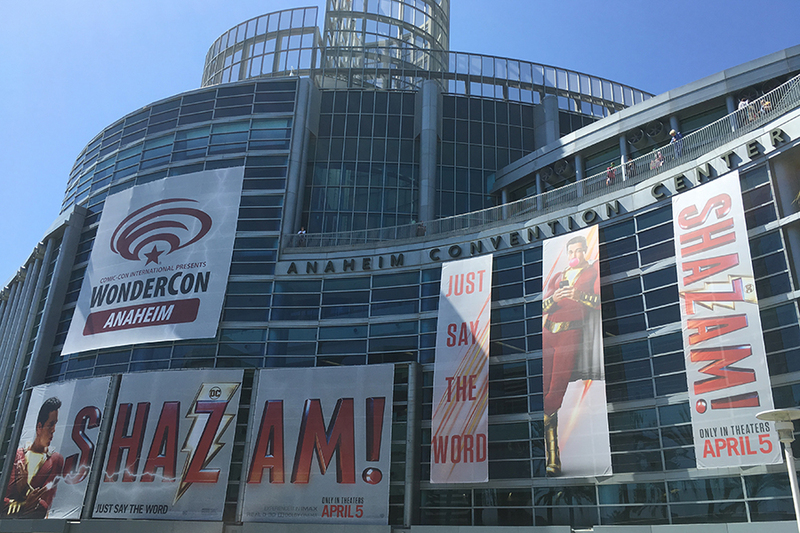 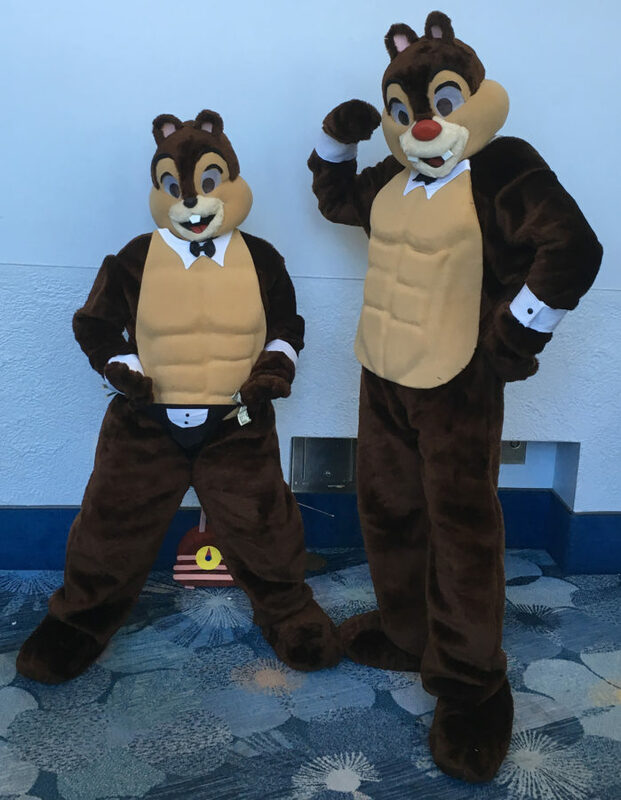 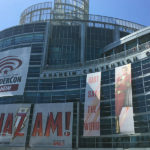 WonderCon 2019 took place March 29-31 at the Anaheim Convention Center in Anaheim, Calif. 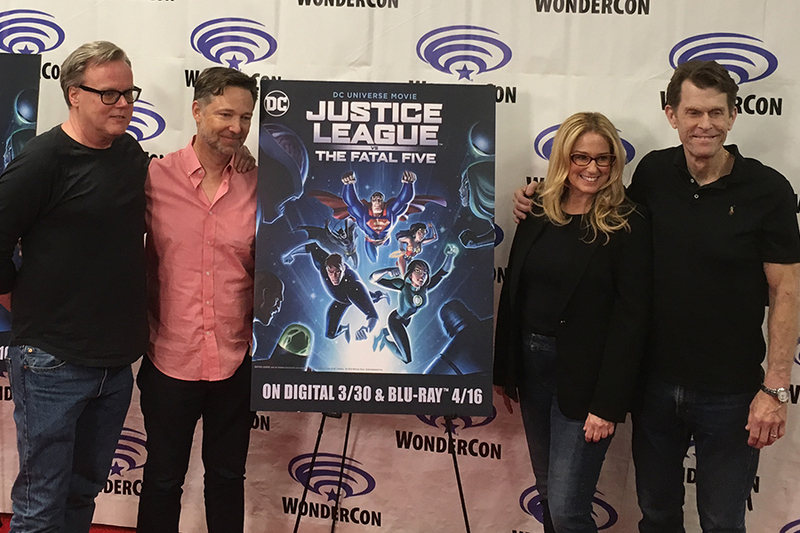 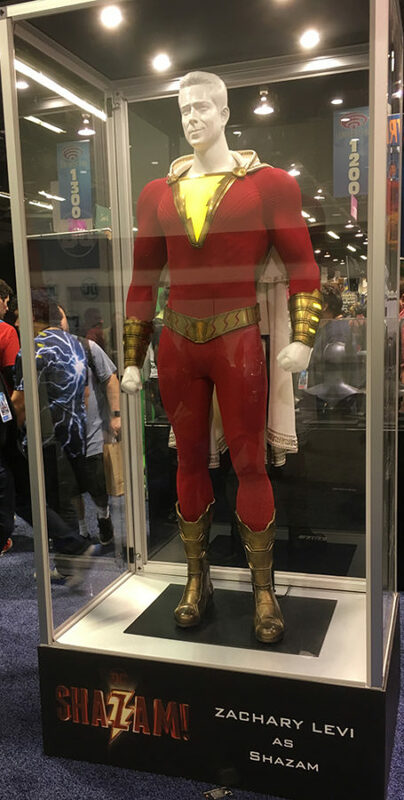 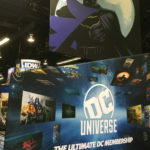 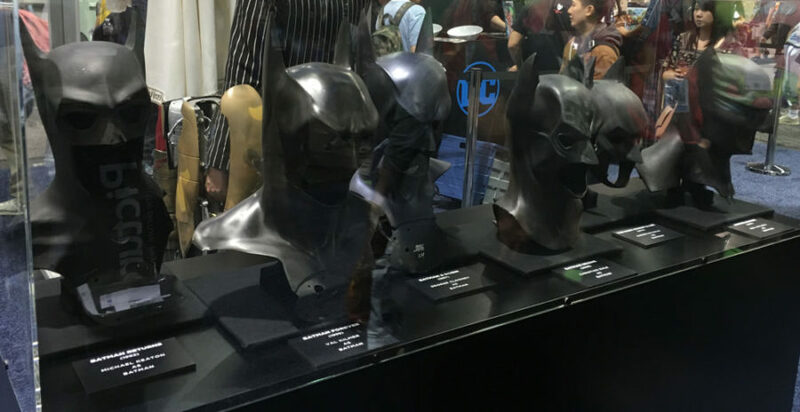 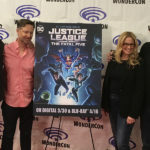 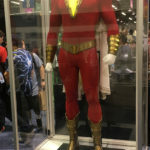 The annual pop culture confab featured a number of projects tailored to the home entertainment market, including the premiere of Warner’s direct-to-video animated movie Justice League vs. 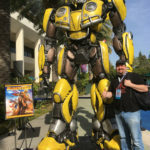 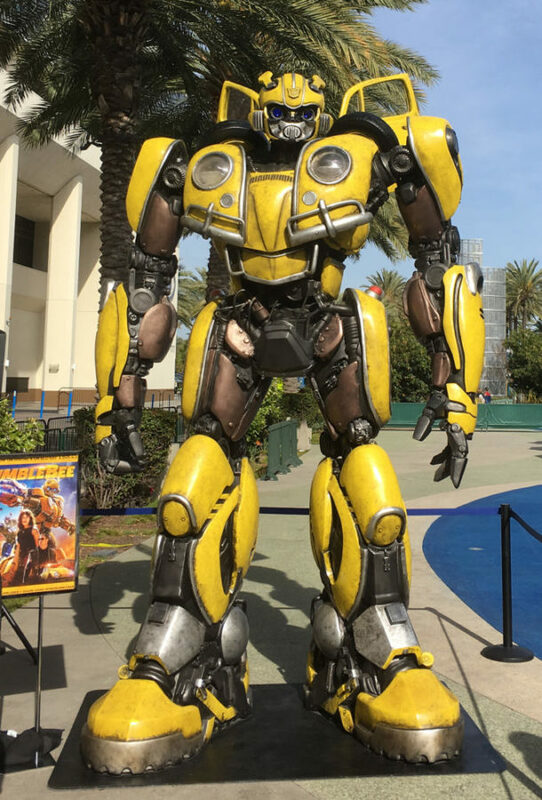 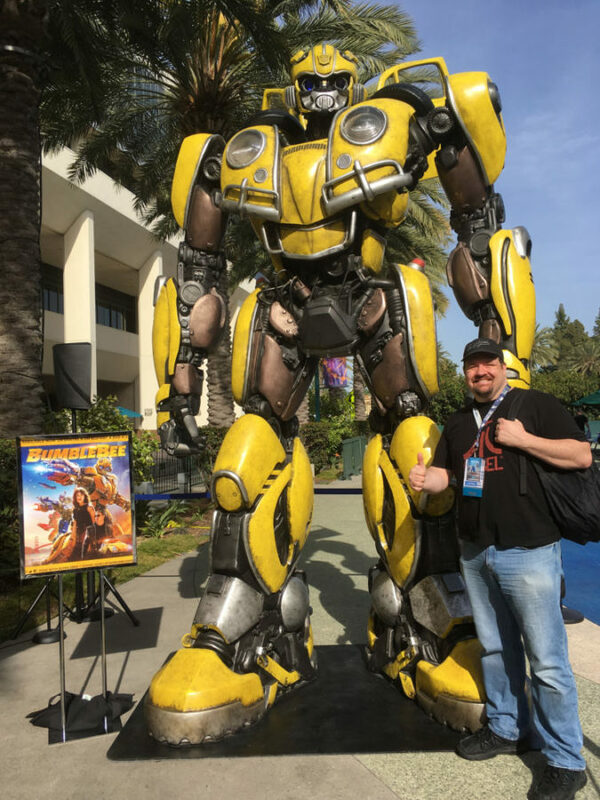 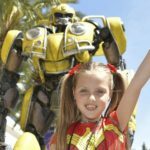 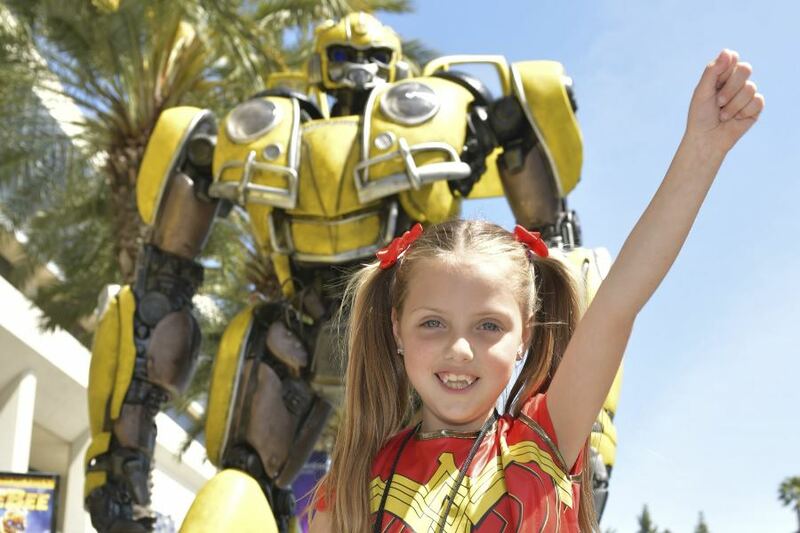 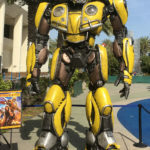 The Fatal Five, YouTube previewing season two of “Cobra Kai,” and Paramount promoting the home video release of Bumblebee with a larger-than-life Bumblebee statue.